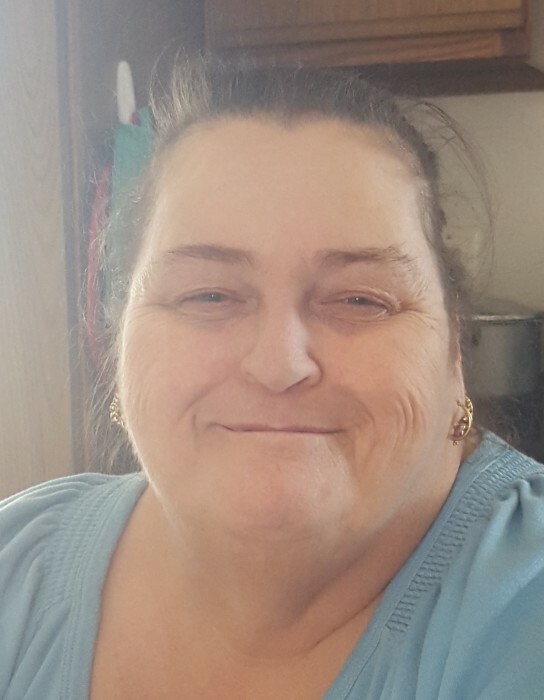 Annmarie Begin, 63, of West Shore Road, Warwick, RI, passed away on Saturday, April 6, 2019 at RI Hospital, Providence, RI. Born on June 20, 1955 in Providence, RI, she was the daughter of the late Joseph and Dolores (Alexander) Begin. Annmarie was a homemaker to her loving family and loved her dog “Rosie”. Annmarie is survived by a daughter; Kimberly A. Perreault, three brothers; George Begin, Nelson Begin and Michael Begin, a sister; Elaine Elsey. She was predeceased by a daughter; Stephanie A. Raposo and a brother; Arthur Begin. Visiting hours will be held on Monday, April 15, 2019 from 5:00 to 7:00 pm in the Gorton-Menard Funeral Home & Crematory, 721 Washington Street, Coventry, RI. Burial will be private.